Sustainability is one of the most important criteria in nowadays. With the world growing and environmental concerns rising, special attention needs to be given to sustainability in design. 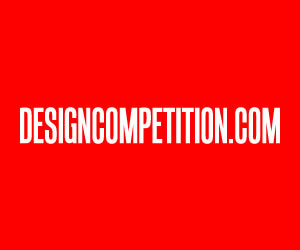 In today’s list, we will look into 10 award winning designs from different fields, emerged from the idea of sustainability and for a better world. 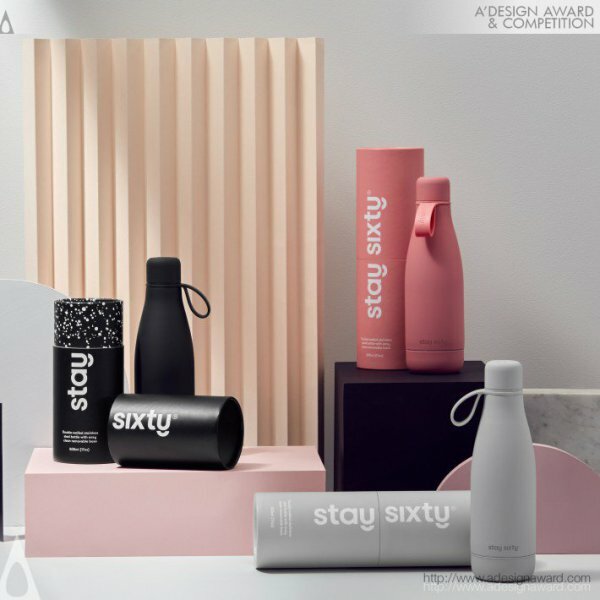 Stay Sixty is a refillable drinks bottle, emerged from the idea of fighting with the high number of plastic consumption as a result of single use bottled-water production. 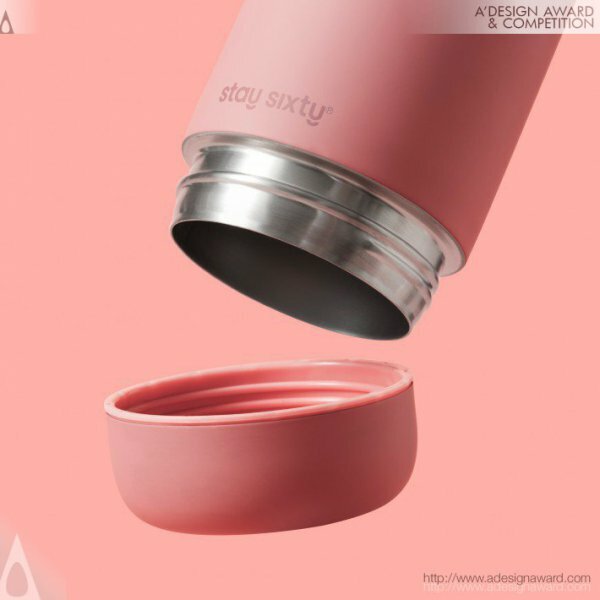 The double-walled design keeps drinks fresh and prevents condensation in your bag, whilst the unique removable base aids cleaning and filling. The bottle can easily be filled from the base with ice cubes, fruit, powder drinks or smoothies. Most importantly the removable base makes cleaning quick and effective, a hugely important factor in extending the lifespan of the product. By refilling and using Stay Sixty bottle, one can consume less plastic and help the planet get rid of the wasteful and energy consuming plastic bottles. 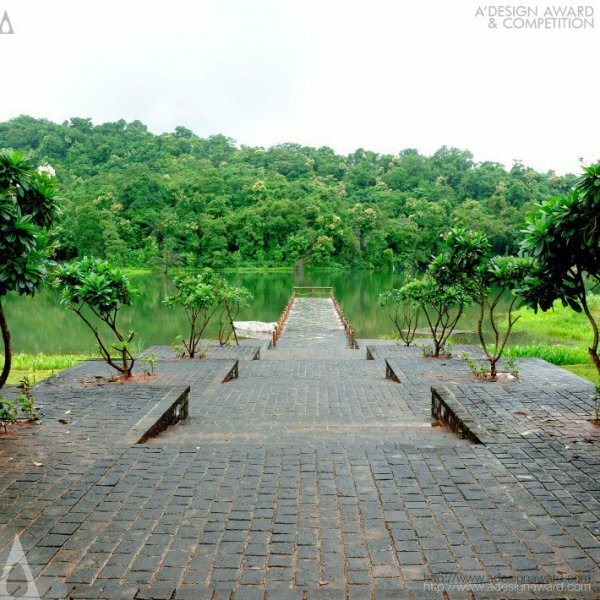 Pallet Restaurant and Micro Brewery by Ketan Jawdekar is another design project based on the idea of sustainability. 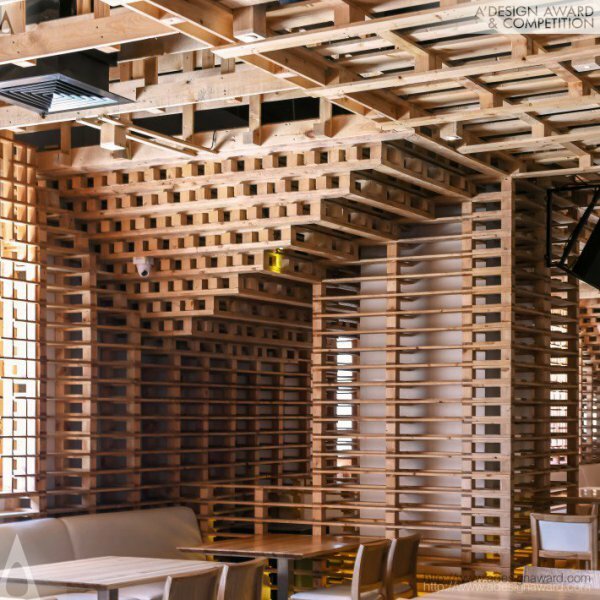 In this interior design project, Jawdekar used recycled wooden packing pallets to highlight the design. Various sections that are created via partitions and wall treatments is achieved by play of number of pallets acting as a module. The pallets act as a wrapping element to otherwise raw structure. Grey tone of raw concrete finish on walls and floor complement the raw wood on vertical planes and ceilings. 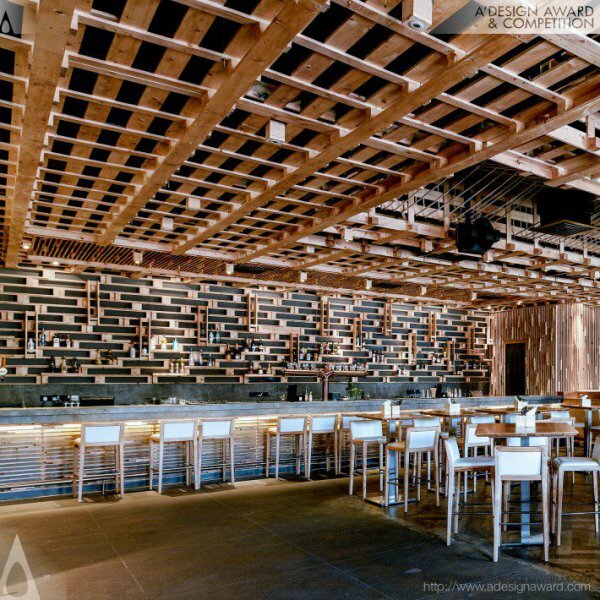 Pallet Restaurant and Micro Brewery is a fusion of sustainable and natural materials with straight lines in contemporary design. To achieve this great result, the challenge was to recycle used wooden pallets. They needed to be sorted out for the finish and the quality and a huge effort has been given to achieve zero wastage. 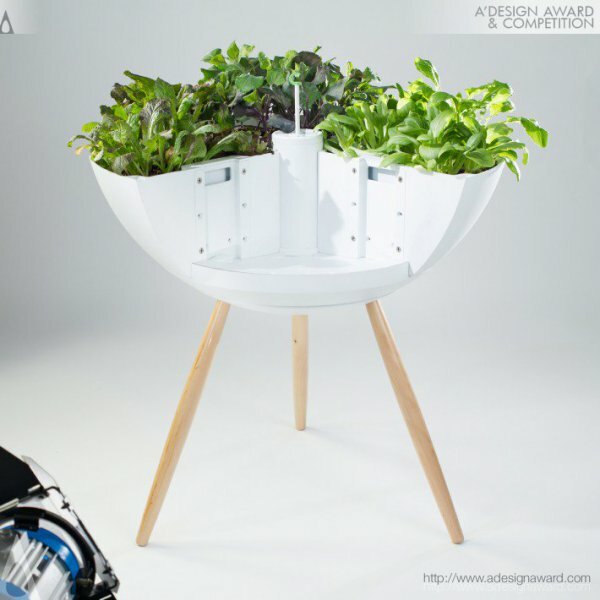 UrbnEarth Planter is an automated garden created by Phil Weiner and Ed Martin as a solution to achieve fresh and healthy food. Designer criticises the salad industry for being the most waste producing in the food production industry. UrbnEarth Planter aims to transform users from consumer to empowered producers, to create a significant paradigm-shift in the food-supply chain. With LIFI, we can see the potential packaging design insights of sustainability. LIFI is an active ecological packaging created by Edmundas Jankuaskas to underline and fight against the high number of food and plastic waste created every year. LIFI is a packaging that allows people to grow their own food and aims to reduce the amount of trash while doing so. 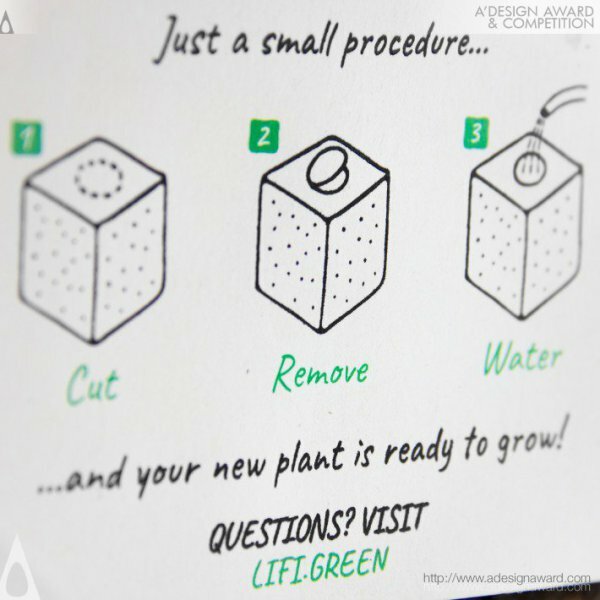 LIFI is made of two parts: an active ecological packaging and herb seeds. 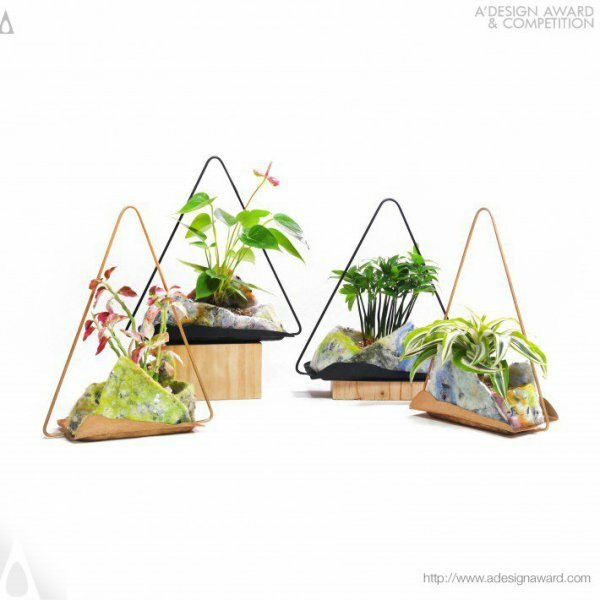 The package is hand made of processed fallen tree leaves and filled with seeds. 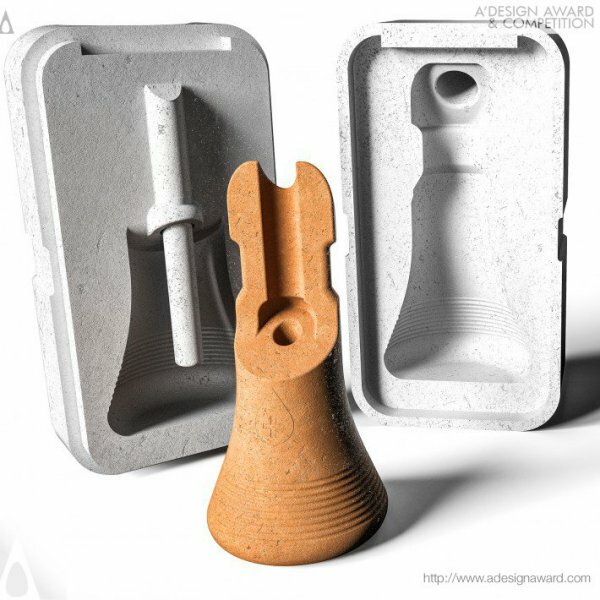 When user opens and waters the product, packaging starts to dissolve and helps plant to grow. 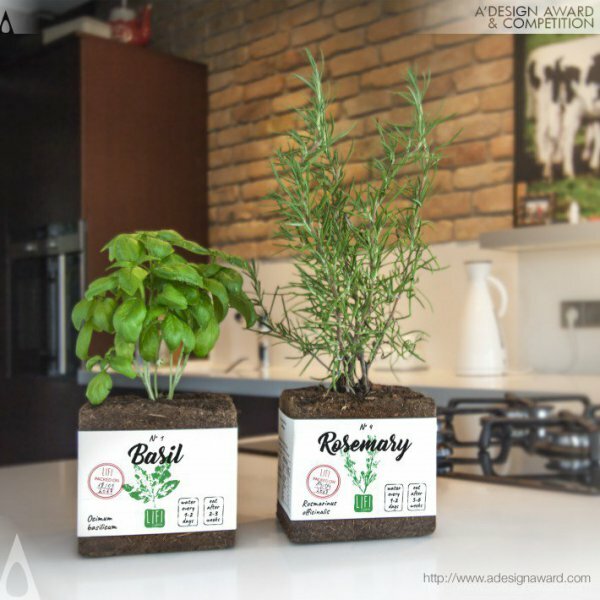 In-store found herbs are usually packed in plastic, while this product is an alternative. This package could be used many times or just thrown away as it is nature friendly. Vintage Grandeur Roha is a tourism development project created with the idea of respect to the environment and sustainability. Locally made materials have been used throughout the project and when materials like wooden poles, plastic containers, metal bowls, etc. 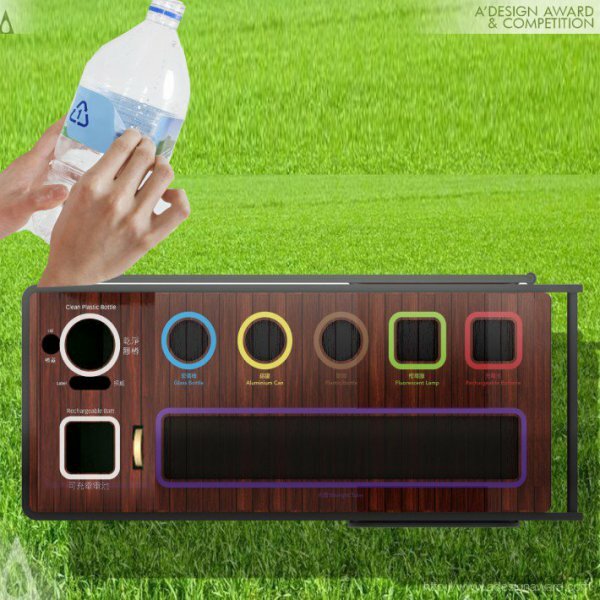 needs to be used, existing products have been reused to reduce the waste. Native trees have been planted to adjust to the surrounding area with ease. 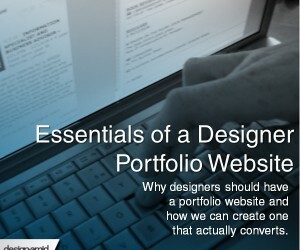 Sustainability is the unique feature of this project. 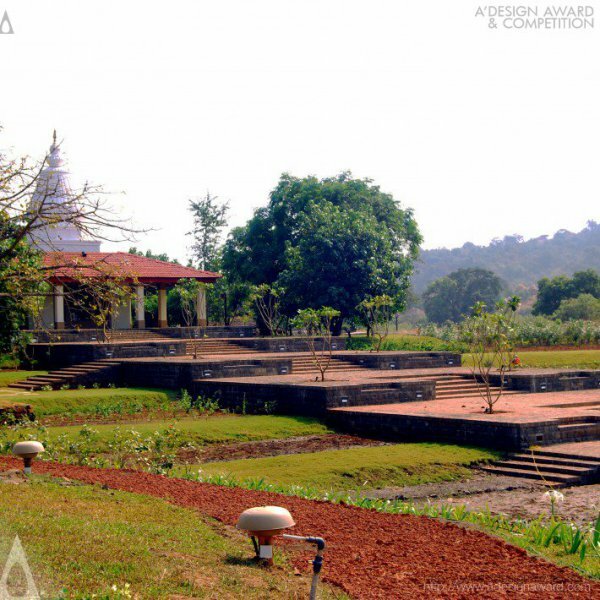 This vernacular bungalow has a MANDIR (temple) as its focal point. The Mandir sits on a higher level showing supremacy. The farmhouse has an effortlessness in its design. The state of art techniques along with locally available materials has enhanced the entire appearance of the region. 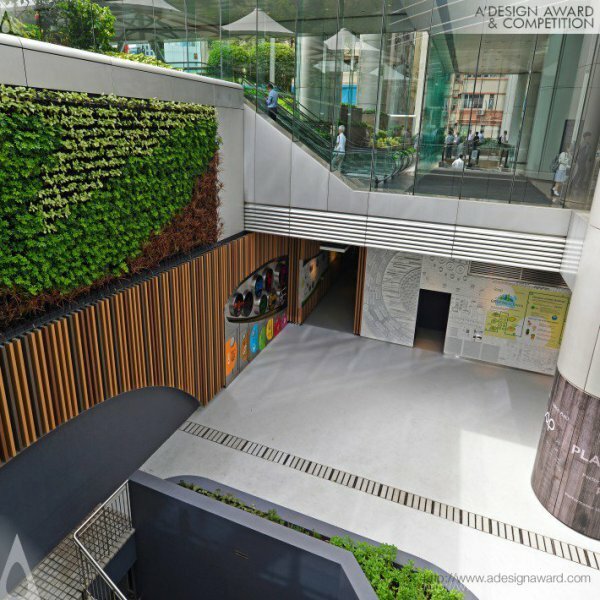 The Loop is and Exhibition Center aimes to increase environmental awareness and encourage Taikoo Place tenants and the wider community to incorporate sustainable practices into their business operations and their everyday lives. Even the name of the project is derived from the well-known recycling term, “closing the loop”: all resources can be recycled and reused. Located inside Devon House and spanning 4,000 sq ft, the project comprises of three main areas: an entry lobby at Devon House which merges into secondly, an experiential corridor and finally the main open display courtyard with recycling facilities. The design uses a limited palette of materials, such as recycled timber veneer, recycled material terrazzo flooring, each of which was carefully selected to tell a story and provide a continuous theme for the visitors. 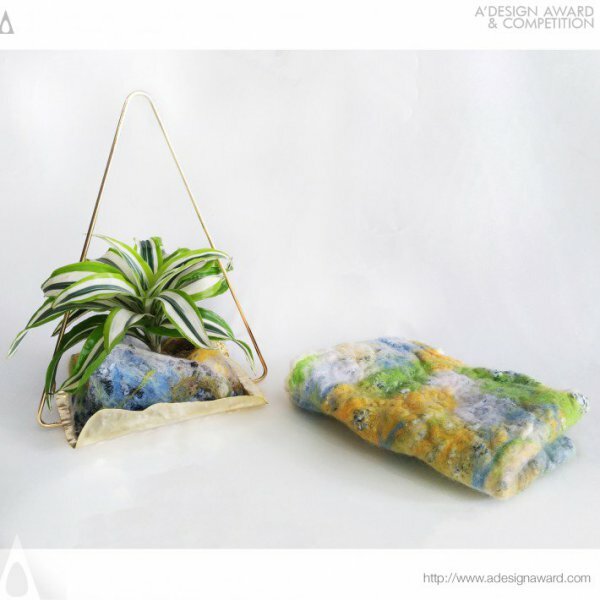 Shape of Nature is an Upcycled Fabric Planter created by Yun-Hsuan Lin and Pei-Yu Chen. 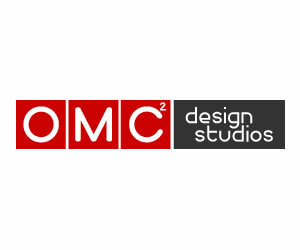 Designers wanted to find a solution to excessive amount of textile waste and the damage given to the environment during the waste disposal so they wanted to reuse this textile waste in a pr oductive way. They created the upcycled fabric which contains shredded trash clothing and wool. They have tested this fabric for months and decided to apply this material on plant pots to allow plant pots to absorb surplus water, which prevents them from breeding mosquitos in tropical areas like Taiwan. Moreover, a Hanji plant pot can be a transplant bag. 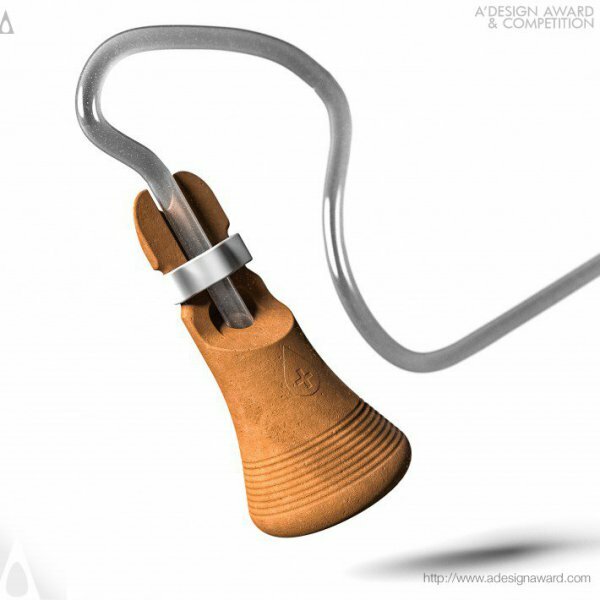 Users can directly plant it in the ground without taking plants from the plant pot. 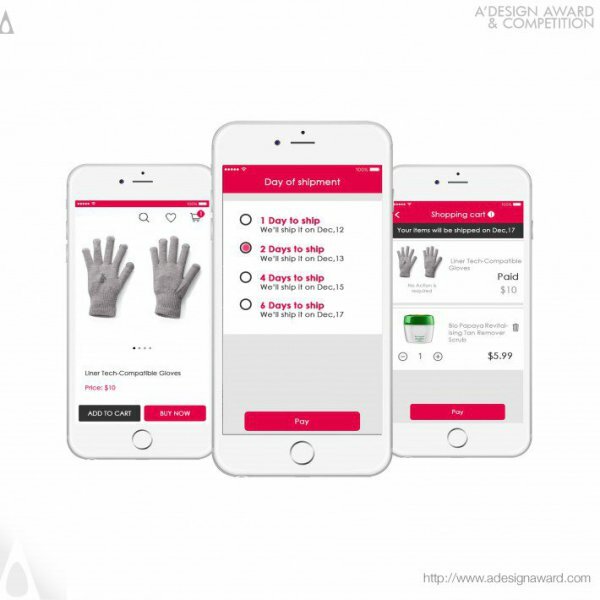 During the project, designers made a lot of research about the users and their reaction against the “previously used” material and tried to create a product that will break the initial reaction. They showed the initial material directly, added some colors of wool to improve it appearance. Shape of Nature is a product both reducing the waste and improving the quality of growth of the plant due to the capillary structure that allows the roots of plants to get air. Sift Filtration System is developed by Cody Moore as a solution to the failures of traditional western filters. Current water filtration systems that are sent or donated to developing countries are discarded after they reach their capacity, and end up polluting the same landscape they were intended to assist. Sift filters would eliminate that risk entirely, and when discarded would pose no threat to the environment. Sift filter molds allow people in developing countries to use local resources to create their own water filtration systems. The filters themselves are vessels created from a mix of sawdust and clay; a combination that creates a semi-porous solid wall filter when fired. The molds for these vessels would be sent to potters and artisans in villages in developing areas, allowing them to create their own filters and sell them amongst their wares. Delayo is an online shopping widget designed for frequent online shoppers. This frequent orders can lead to increases consumption of energy as well as air pollution with their packaging and transportation. 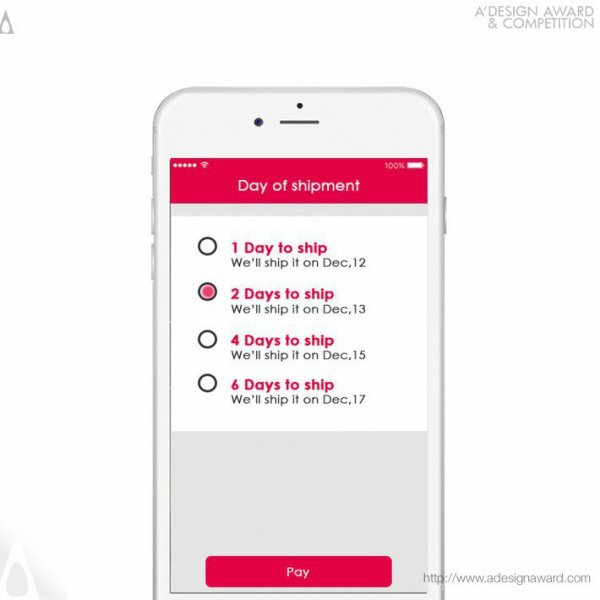 Delayo gives user the option to choose the preferred day of shipment when you buy an item through it and also let you purchase extra items within next few days before the selected date. With collecting each order on the same date, Delayo reduces the shipping costs for buyers and decreases numbers of vehicle loading for items shipment which results in less energy consumption as well as less air pollution. Even though users would like to receive their orders as soon as possible, lower cost option and sustainability would motivate the user to collect the orders in one day. 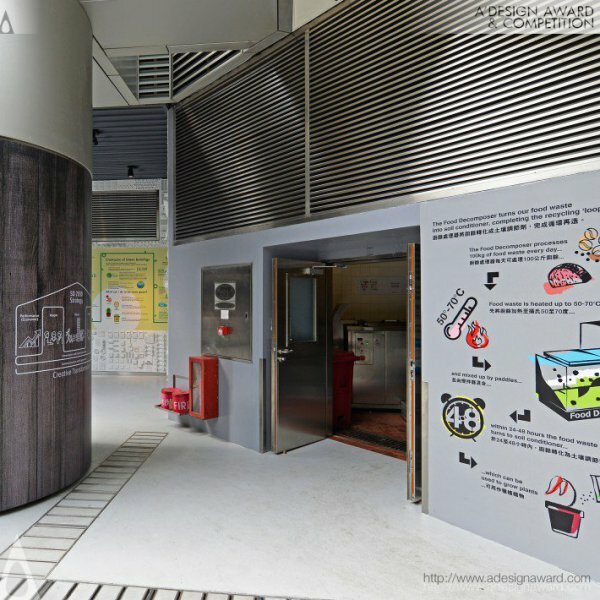 EcoTry is a flexible recycling point designed by Roy Chow to enable versatility in waste collection. 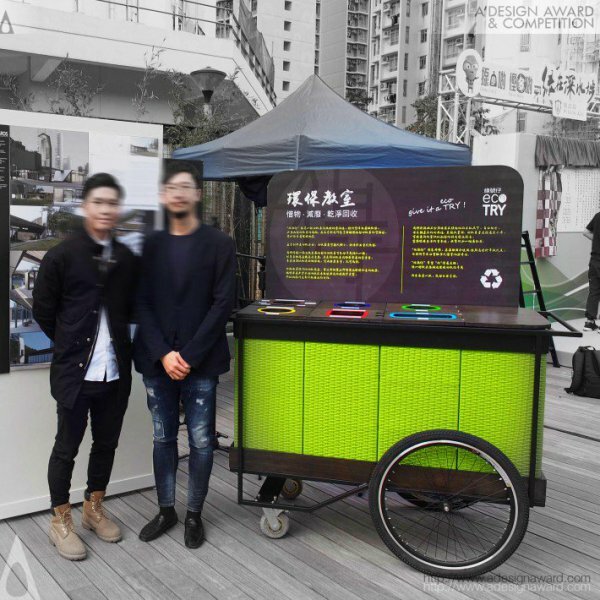 EcoTRY provides an alternative, flexible, and clean solution for operators to have size adjustment of collection boxes so that they can fit the needs of different living districts in Hong Kong. Each wood cover is closely packed with each other and attached to metal frame underneath due to magnetic effect. That means the expected amount of waste collected can be controlled by the operator in each waste collecting centre. EcoTry is the result of a research based project involving the local citizen, street furniture manufacturers, operators from NGOs in sustainable development and other relevant stakeholders to discuss and sharing views on how to motivate citizen to participate in regular recycling activities and to promote better living cities through sustainable development. The product itself is produced from reclaimed wood collected directly from recyclers. 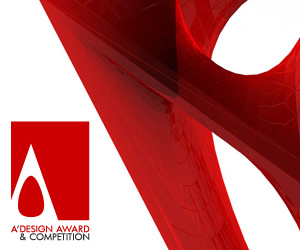 Today we have listed 10 award winning sustainable designs from different fields to give you some insights about how the sustainability can be integrated in different fields. To leave a better world for the future generations to come, it is important to give sustainability the value it deserves. 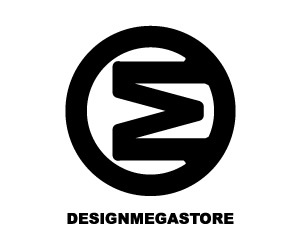 If you are craving for more, make sure you check the links that we have provided below! 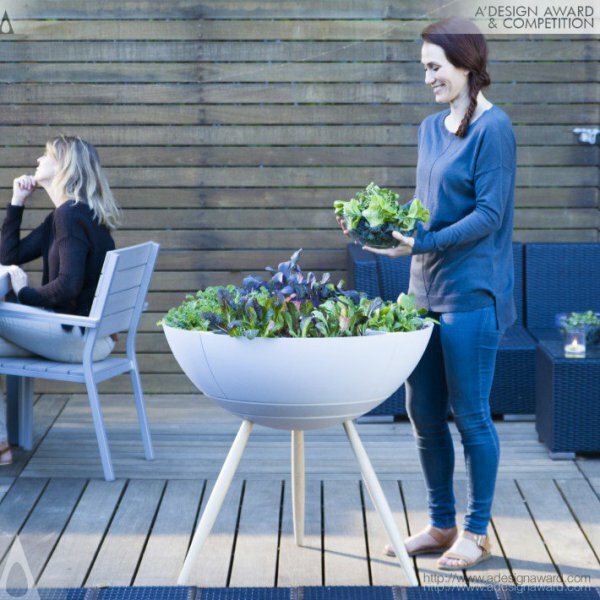 This article was added on Wednesday, 16th of January, 2019 at 08.08 am by author Frank Scott Tags: Sustainable, sustainability, sustainable design award, sustainable product design, green design, environmental friendly design, a design award and competition. Read our copyright policy here.